Large informal settlements on the outskirts of Nairobi in Kenya are common. In this places, residents use the flowing waters around them on their daily duties. The nasty smell from the water does not deter them from using it given that they have no choice……until a clean and better option is provided to them. Many mothers use the polluted water to cook and wash but never had peace because their children fell sick several times frequently. It seems that the water had a negative effect on them. The mothers stated that their children would complain of stomachache until they began treating the water that has they have seen a difference. 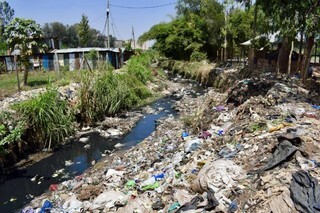 However this is a big menace in Africa and 700 million people lack basic sanitation, and 300 million lack access to improved drinking water sources, according to the 2017 World Water Development Report. Wastewater can contain dangerous chemicals, pharmaceutical, microplastics and pathogens which are very hazardous for people and animals who consume it, and for the environment. This problem has increased due to challenges like poor infrastructure, lack of reliable data, poor governance with weak enforcement of legislation and low levels of investment. However, wastewater can be ecologically and economically beneficial because some minerals can be recovered for agricultural use as fertilizer and reusing treated wastewater relieves pressure on increasingly scare clean freshwater sources. 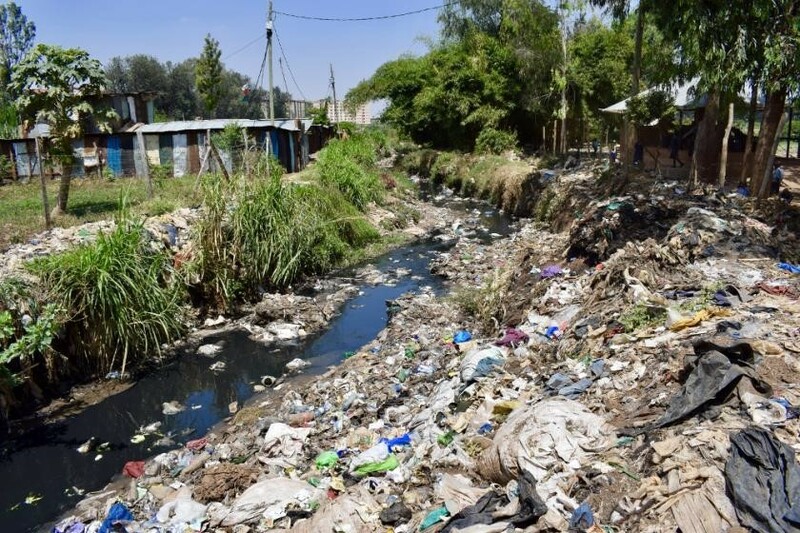 UNEP, together with other partners is looking towards starting to raise awareness and develop solutions, through a joint project named The wastewater management and sanitation provision in Africa: An Opportunity for Private and Public Sector Investment.